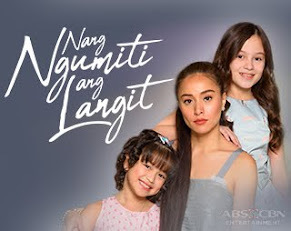 ABS-CBN TV Series Now Aired and Exported in Other Countries Around the World! 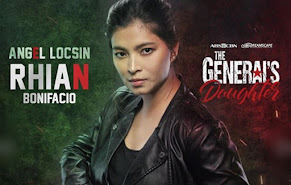 When it comes to Philippine drama series that cross borders, ABS-CBN Corporation has proven that it is the premier provider in Asia. 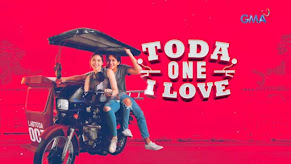 Out of the 30,000 hours of various content it has sold worldwide since 2000, ABS-CBN International Distribution has sold approximately 40% of these to eleven Asian countries, enabling non-Filipino, Asian viewers to enjoy top-calibre Filipino programs on their own television screens. 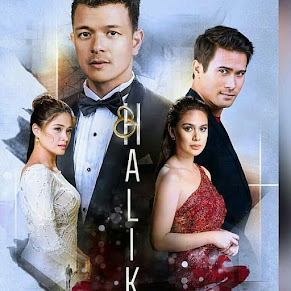 Among these, Malaysia is the top buyer of ABS-CBN dramas with more than 3,000 hours of content sold to Malaysian TV networks Astro Bella and TV3 since 2000. 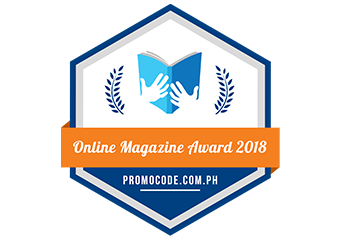 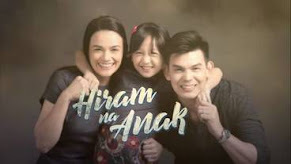 "Magkaribal," "Prinsesa ng Banyera,”"Dahil May Isang Ikaw," "Impostor," "Imortal," “Budoy,”and “Iisa Pa Lamang” were some of the titles sold to Astro Bella, Malaysia’s first in-house pay TV channel for telenovelas. 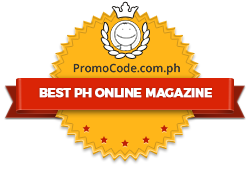 These account for the 850 hours of content bought from ABS-CBN by this TV channel owned by the Malaysian satellite provider Astro. 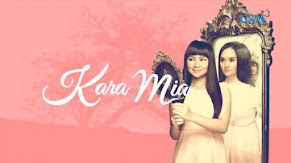 “Dahil May Isang Ikaw” is Astro Bella’s highest-rating Filipino drama, registering an amazing 67% audience share. 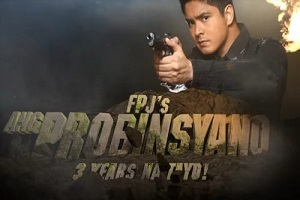 TV3, Malaysia’s first commercial television station, meanwhile, has bought 95 hours of content from ABS-CBN through Malaysia’s leading integrated media investment group, Media Prima. 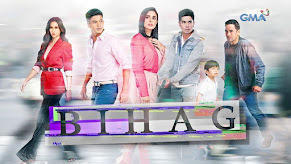 Cambodians are likewise shaping up to be avid viewers of ABS-CBN dramas. 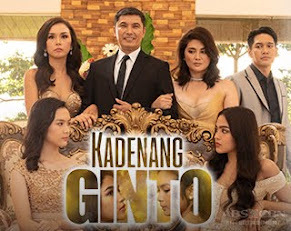 ABS-CBN has sold 28 canned shows to Cambodian TV channels capped by the recent landmark deal made with Cambodian Television Network (CTN) to localize the hit primetime series “Pangako Sa ’Yo” by 2013. 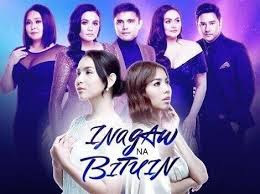 Aside from Malaysia and Cambodia, other Asian territories where ABS-CBN titles have been sold for a non-Filipino audience are Brunei, Myanmar, China, Indonesia, Hong Kong, Singapore, Vietnam, Korea and Taiwan.